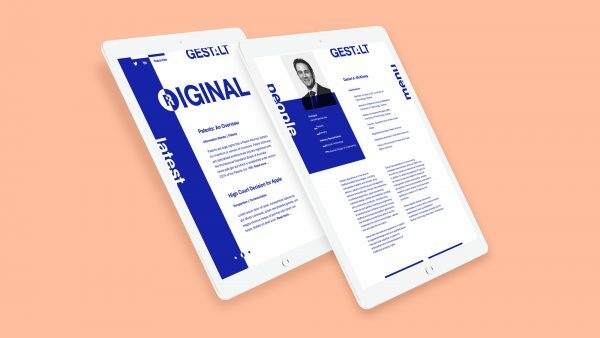 Gestalt Law is a bespoke, Sydney-based Intellectual Property law firm specialising in technology, design and engineering, with an aim to providing better value service and knowledgable expertise. 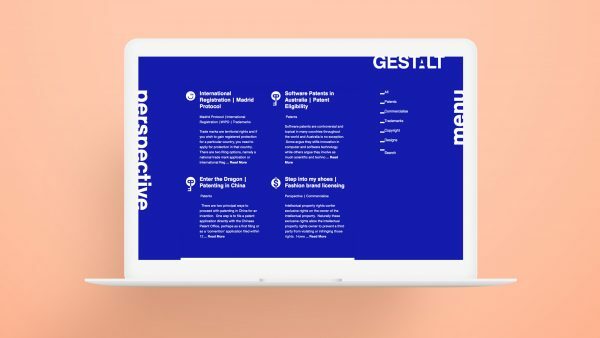 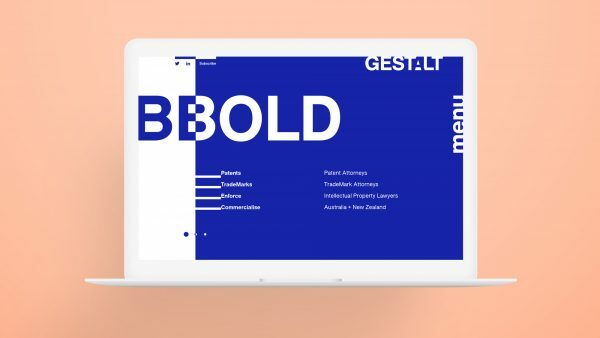 In an industry typically shrouded in mystery and weighed down with tradition, present Gestalt as a fresh and modern law firm that advocates clarity and problem-solving, and challenges the status quo. 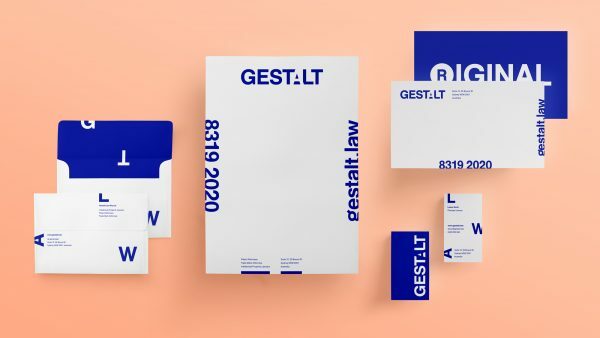 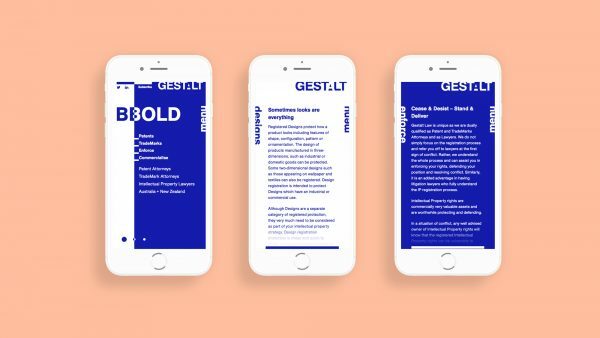 A unique, versatile brand identity and toolbox, empowering Gestalt Law to be greater than the sum of its parts, positioning them as a strong new contender in the IP law space. 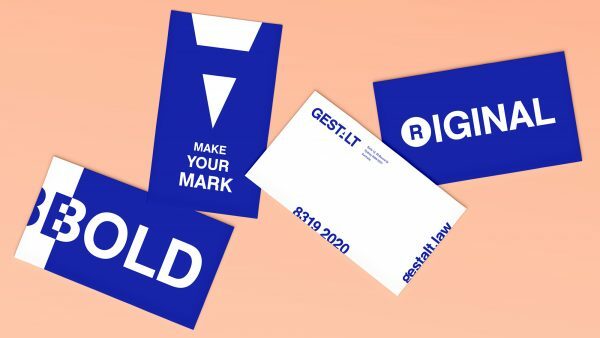 As intellectual property specialists we understand the importance of trade marks and brand, so it has been great to work with talented creative branding specialists. 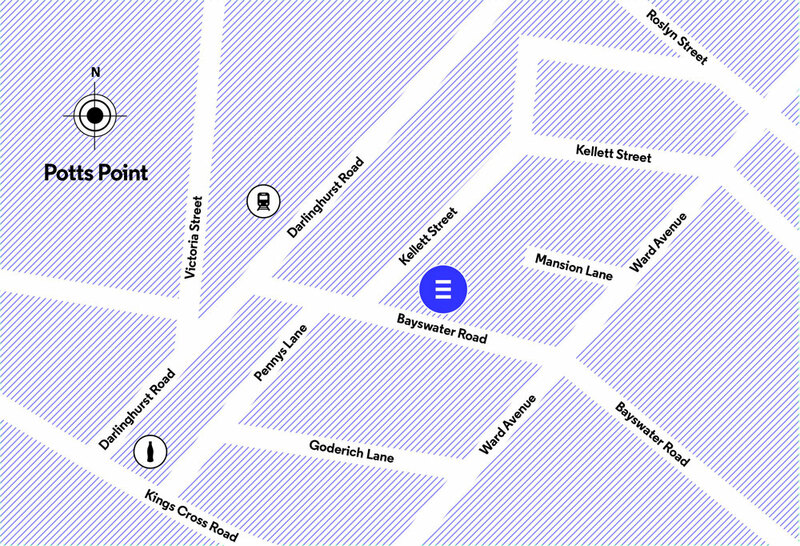 Equilbrium have not been just graphic designers but rather business partners in the entire brand process. 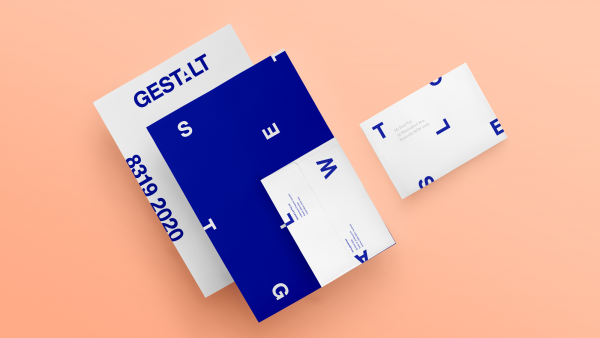 They also took the time to understand personality, design sensibilities, market and commercial drivers to deliver an identity we are very proud of.